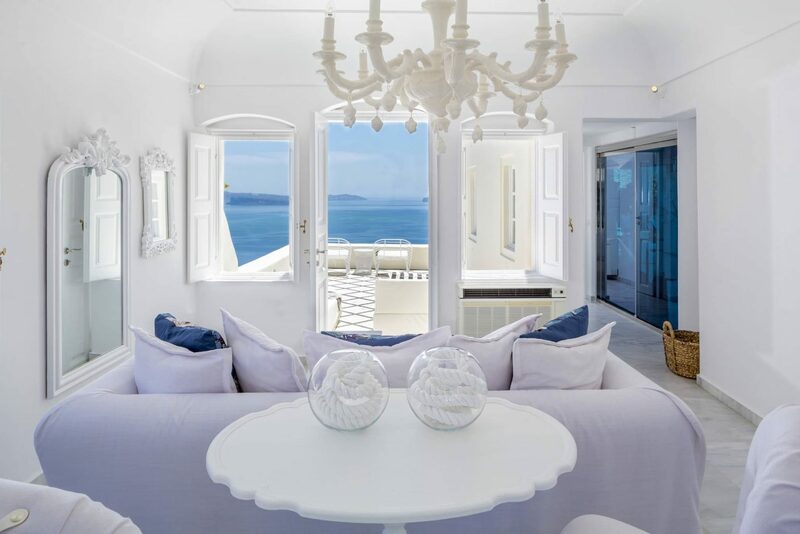 The epitome of luxury with breathtaking views over the sparkling Aegean Sea. 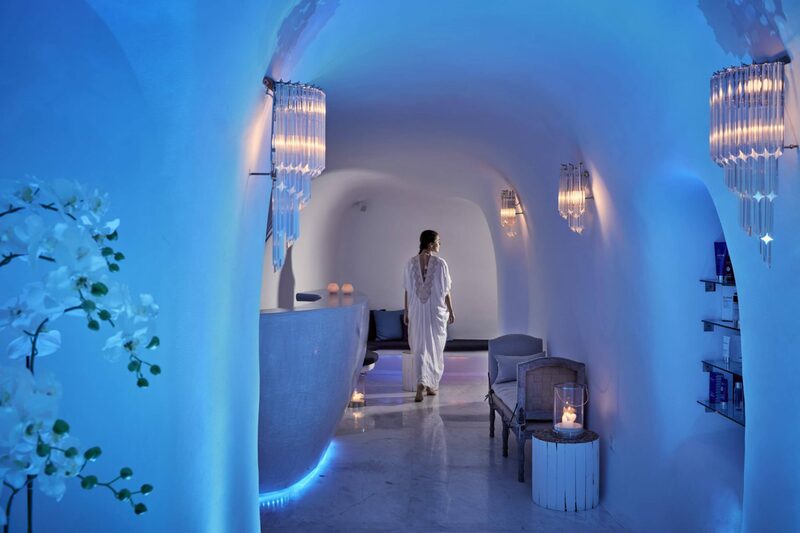 The Chaidemenos family have transformed these 17th-century wine caves into a unique boutique hotel. 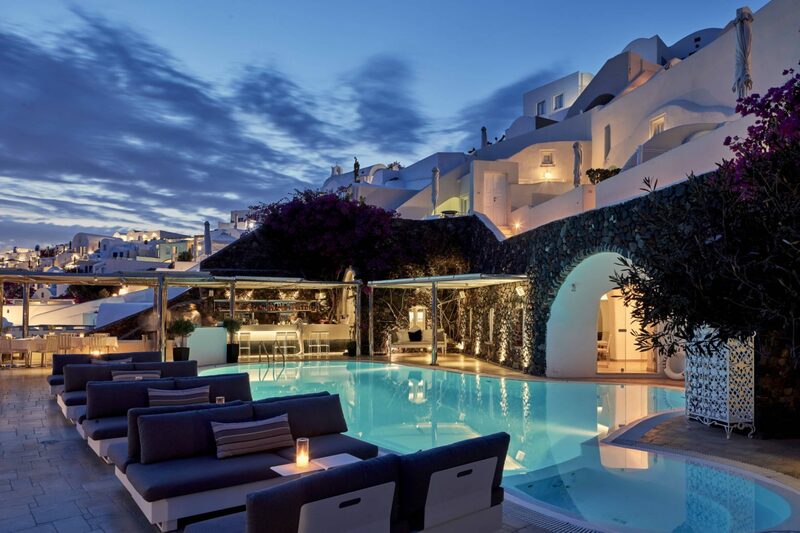 Experience unparalleled luxury amidst minimalistic chic at this refined, all-suite hotel in the picturesque coastal town of Oia. 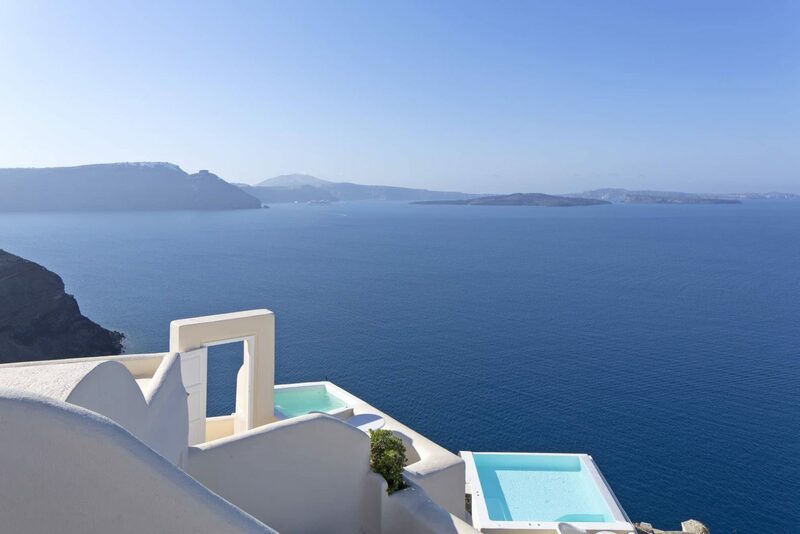 A cliffside paradise attracting royalty and celebrities from afar, the Canaves Oia has the perfect setting with mesmerising caldera views. 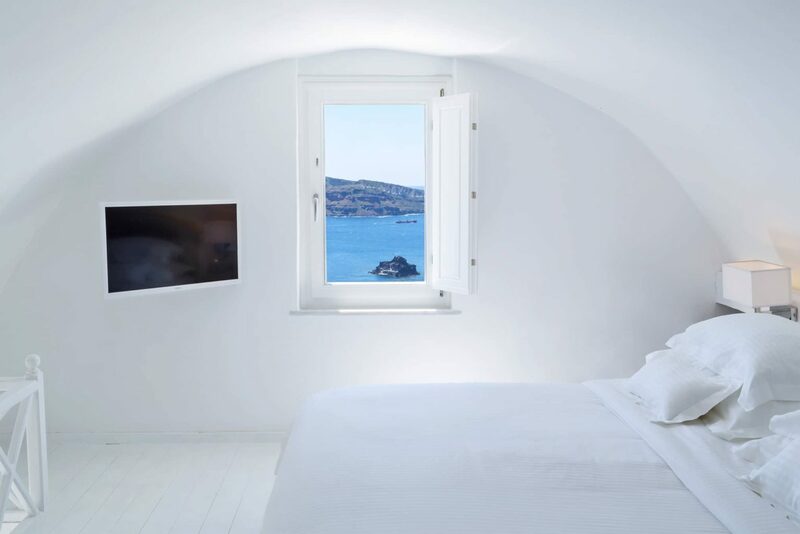 Experience unparalleled luxury amidst minimalistic chic at this refined, all-suite hotel in the picturesque coastal town of Oia. 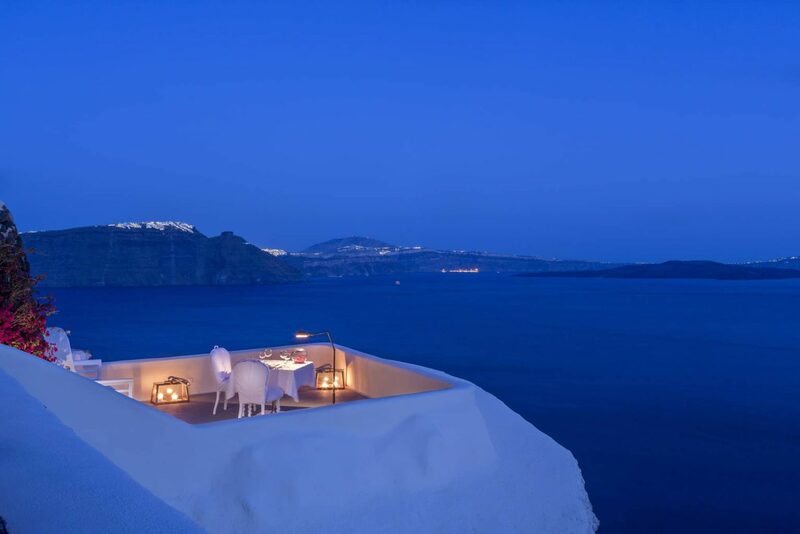 A cliffside paradise attracting royalty and celebrities from afar, the Canaves Oia has the perfect setting with mesmerising caldera views. 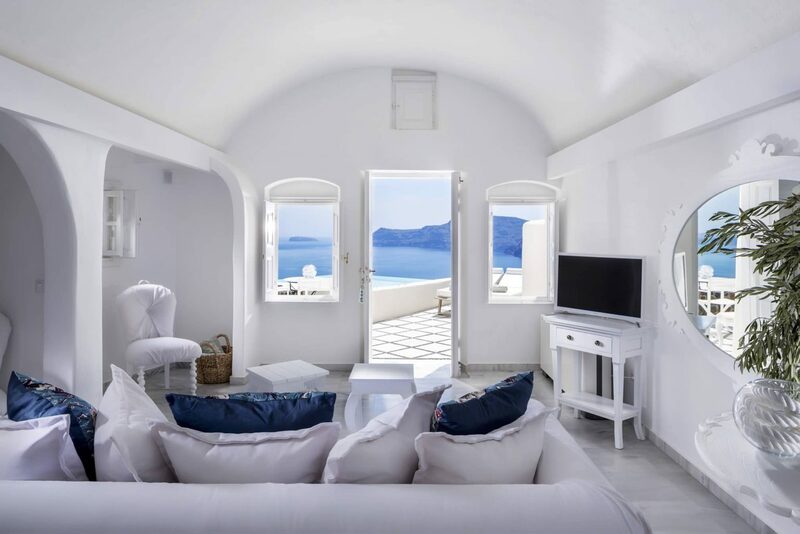 Choose from a selection of beautifully furnished suites, all of which have their own veranda allowing you to soak up the incredible vistas from the comfort of your own room. 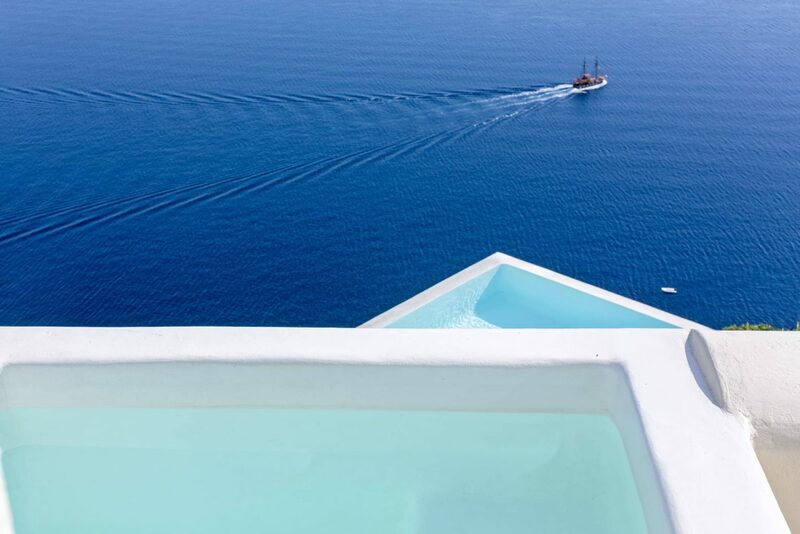 For added luxury, you can upgrade to a suite with a private plunge pool.